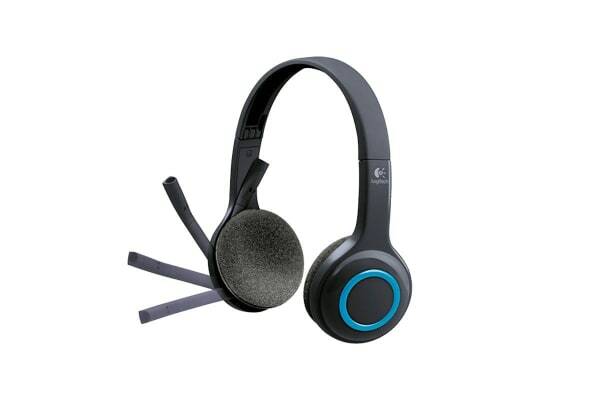 Enjoy amazing wireless sound with the Logitech H600 Wireless Headset. Experience the freedom of wireless sound with this Logitech headset that can be connected via the nano receiver for a wireless range of up to 10m. 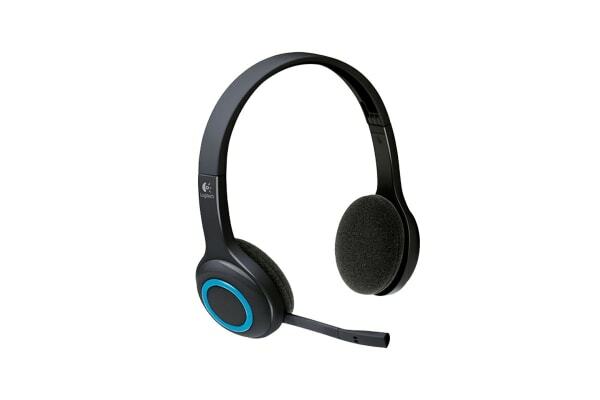 Featuring a noise cancelling microphone and built-in equaliser for crystal clear audio quality, this headset is perfect for calls and music! 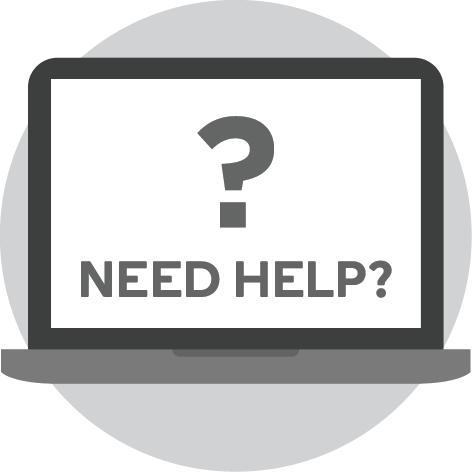 You can even adjust the position of the microphone to be exactly where you want it and hide it discreetly in the headband when not in use. 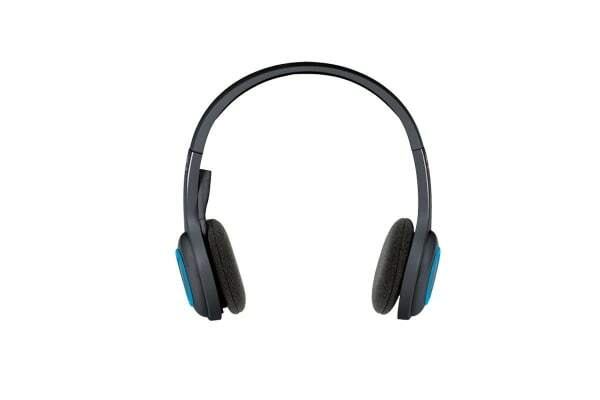 Seamlessly skip tracks, mute and answer calls with the intuitive controls that are directly on the headset. With a massive range of up to 10m you can move around freely without the restriction of wires.